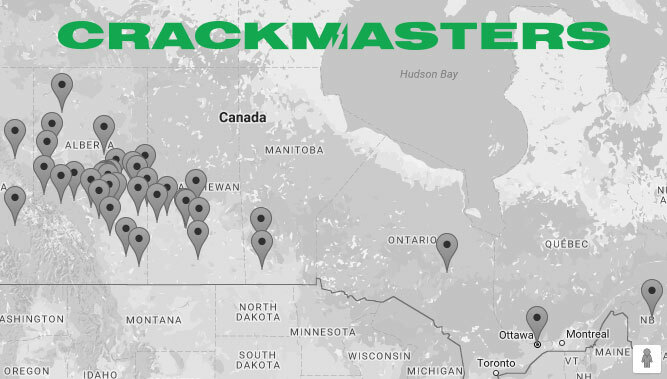 Get the best warranty in the business from one of our more than 60 locations across Canada. We offer convenient auto-glass repair, windshield replacement, and high quality auto care products. At Crackmasters, we take pride in quality craftsmanship. We stay on top of changing technologies to ensure your windshield repair results in perfection. When you need a window replaced, our prices are competitive, our service is timely, and we have the best warranty in Canada! Still Not Repaired? Full Money Back -or- Double the Value Towards Windshield Replacement!